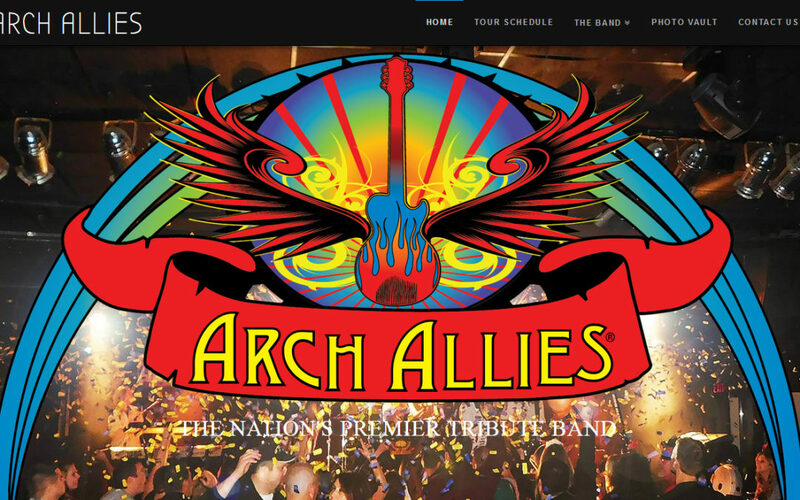 If you are a fan of Journey, REO Speedwagon, or Styx, then you have a new favorite band pumping out GREAT MUSIC: Arch Allies! Arch Allies is a timeless tribute band centered around making classic rock sing alongs with dynamic vocals, huge guitars, dashing keyboards and powerful drums. This tribute band is making waves as THE national touring tribute show in North America. Arch Allies has performed from Florida to Washington state and from Mexico to Canada. SSCB Getting some national love on Tosh.0 and Comedy Central. Pop ROCKS on the front page of the Aberdeen South Dakota paper!